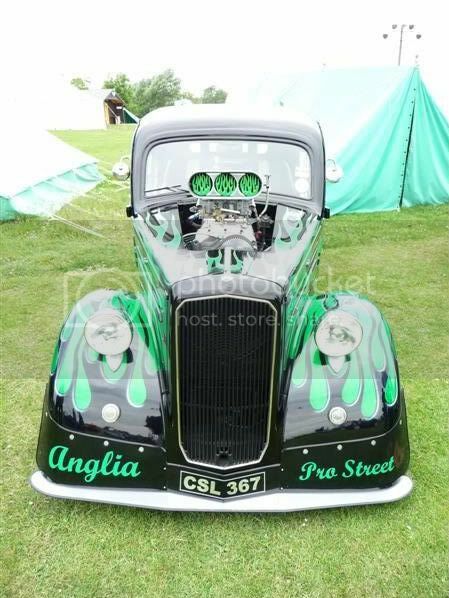 It's a bit late to let you know but the AHRA (Action Hot Rod Assoc.) 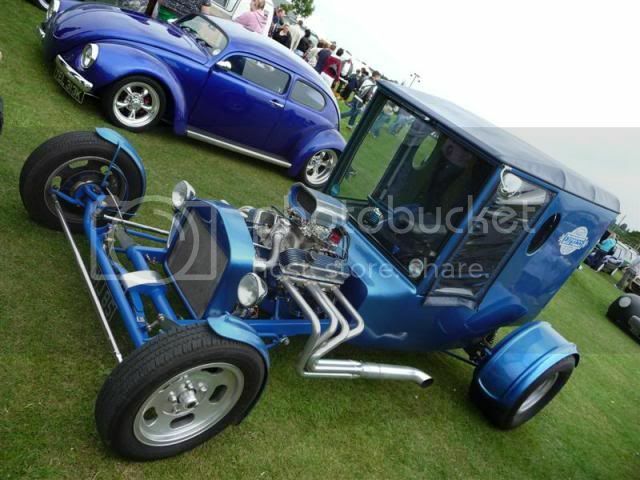 is holding another car show on Mersea Island this Sunday. Gate opens @ 9.00 £8 per car. Been down there before It's a good day out. Mark are you doing the Tolleshunt Knights Fete this year ?? Yes I should be. Had some router problems after being away for 2 weeks so not posted about it yet. Edit : Thread now up. Last edited by FLAT ERIC; 11 June 2011 at 10:19 PM. May not be as warm as of late but hopefully it will stay dry.